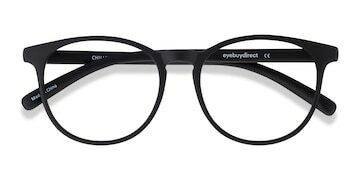 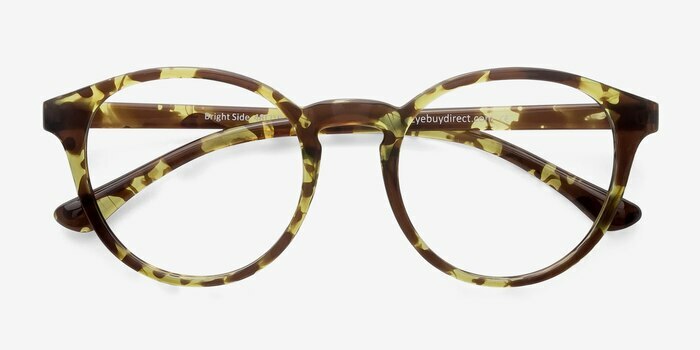 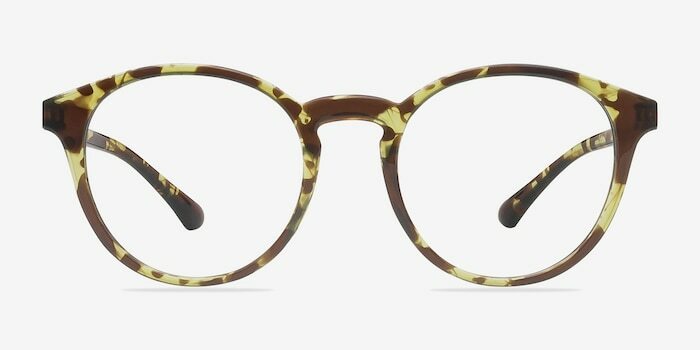 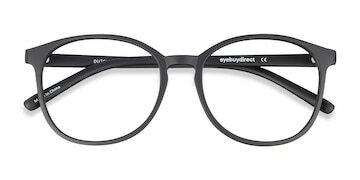 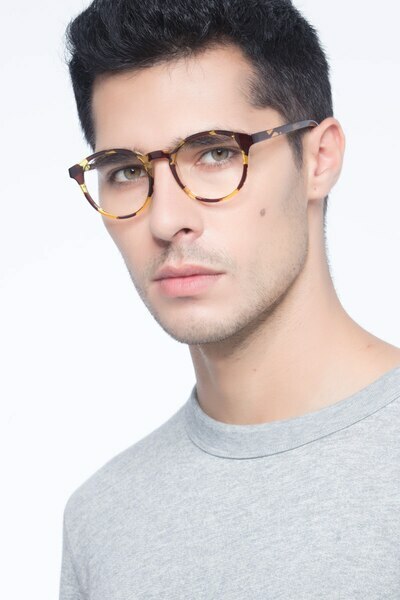 Look and live on the bright side with these tortoise eyeglasses. 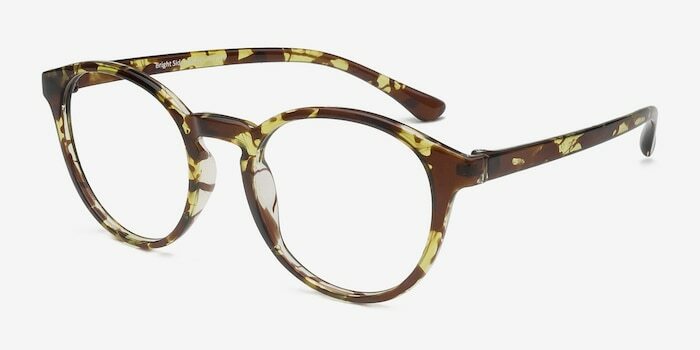 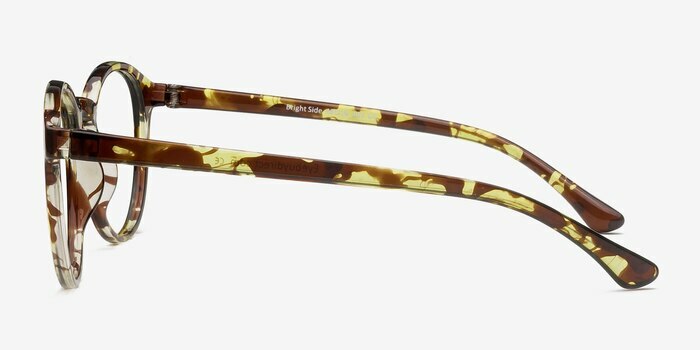 This ultra trendy frame comes in glossy semi-transparent floral tortoiseshell acetate with round shaped lenses. 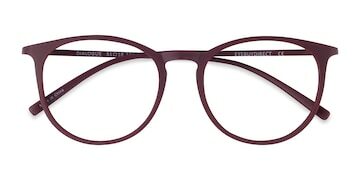 A subtle keyhole nose bridge complete this cultured look that is suitable for both men and women.